These webinars let you train your entire team for an affordable price. Hospitals can buy individual sessions at the special CVMA member rate of $89 each, or enjoy greater savings with the annual practice subscription, which includes 12 live or archived webinars and 12 hours of CE credit. The annual membership fee of $990 lets you buy 10 webinars and get 2 free—a savings of $198. Webinars and content are created and provided by Communications Solutions for Veterinarians and offered to CVMA at a discount as a member benefit. 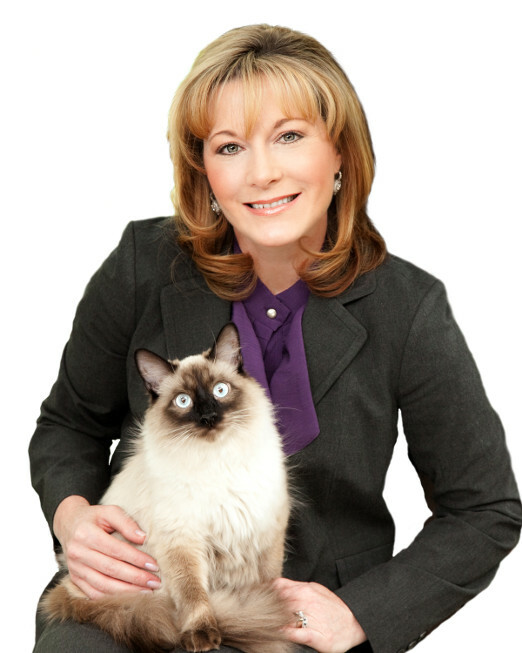 Wendy S. Myers, CVJ, owns Communication Solutions for Veterinarians in Denver. Her consulting firm helps teams improve client service, communication skills, and compliance. Communication Solutions for Veterinarians has provided phone-skills training to nearly 5,000 veterinary teams in the United States and Canada. Wendy offers monthly CE credit webinars. She is a certified veterinary journalist and the author of five books and five videos. Her latest book is 101 Communication Skills for Veterinary Teams and DVD is Become a Client Communication Star. Wendy is a member of the American Animal Hospital Association and has been an instructor for AAHA’s Veterinary Management School.